The GOM website has gone offline, and will not likely be back. Mr. Singh’s, the site owner of GOM, data server he was using corrupted and deleted all of the files that had been on there for many years. I do hope that the website comes back. I know that there is another admin of GOM that is willing to start it all over, but whether the idea comes true remains to be seen. HOWEVER, GOM LIVES ON IN THE DISCORD GROUP WE CREATED SEVERAL MONTHS AGO. We have all of the sections we used to have on GOM, including some of our downloads. When people find time, they put up links to cars and stick them in the pertaining download category. GOM has been a huge part of my life, especially for the last 3 years. The community was, and continues to be the most awesome, least toxic, and encouraging forum I have ever been apart of. I joined in early 2015, after just being a browser of the website since 2014. After joining, I posted some super crappy mods, but the community didn’t mind. The kindness of everyone made me dedicate a HUGE amount of time to the game, especially for being in High School. After only being on the website for a few months, the main administrator, Defiant, upgraded me to the role of “Helpful Member”. If I am remembering right, there was only one other guy that was in this role. After a few more months of helping people out, attempting to get better at my mods, and validating pages onto GOM, I got promoted once again, this time to the role of “Moderator”. Again, I was super excited, as I am sure anyone would be. Haha! After several more months, Defiant finally promoted me to “Content Admin” of the website, allowing me to have almost full control of the interface. GOM was, and seems to be a much more professional kind of website. It was dedicated to more of the modding scene, and almost every single active topic to be seen was a WIP thread. GOM had a very clean community, with very little swearing, and more of a camaraderie around the entire website. I used to be VERY anti VStanced up until recently. This was mainly due to certain key members from VStanced come onto my WIP thread, or even in my PMs, dissing my mods. One of the main ones that has stuck with me, is when one of the members came into my PMs after I had received the original 3d for Fled’s Chrysler V8 Pack. I was psyched about starting learning 3d and had all kinds of ideas with where I could take the mod, but one guy that had not posted on GOM in 2 years, comes in my PMs and tells me I should not even touch it, as I would mess it up, and it wouldn’t live up to the version Fled made. He finished with telling me to give him the 3d so he could work on it. So, for a large amount of time, I had personal feelings against VStanced. However, I have put my personal feelings aside, and realize that they are doing the same thing GOM is: Keeping SLRR alive. In the coming days I will fix the mod links in the Download section of this website, as I realize that they are all dead currently. Have an incredible day / night, and don’t forget to join GOM’s Discord! Recently it has been brought to my attention that there is a dude called ∴ S•H•Λ•D•E ∴ on steam who is stealing mine and many other people’s mods. A link to his user account. “I dont know who you are and havent stolen a thing from you. Your “mods” do not have a copyright on them because theyre based off of copyrighted real life items, which is against the law. Do you have proper permission from the car manufacturers and others to upload their logos, cars, models? THAT is stealing. It isn’t fair use if he has not asked permission or even given credit. The mods that I and many others create take a ton of time. He has stolen my 1967 Coronet, my Muscle Rim Pack, and my pride and joy, the Chrysler V8 Pack REDO V4. Let’s all stand against this. Commenting on the mods will be the best way to get this handled and the mods we made taken down from the Steam Workshop. Me and others have tried PMing him, but he won’t give in. Maybe by posting public comments on his mod, he will get the mods that we worked our butts off of the workshop. I decided to re add the pictures page, as it has a ton of nostalgia for me and my beta testers. Also, I have created a discord page for GOM-TEAM, so feel free to join that too! We have over 65 members and it is continually going up. G35 is now 95% done! After over a year off and on in the works, the G35 is just about done. Everything is just about perfect, I only a couple bugs in Valo that need fixed, but JF1 is helping me through it a ton! Keep updated on GOM and here! It will be uploaded most likely next week, if it all works out. Thanks for all of your support and help everybody! You guys make this enjoyable, and with your continued posts and comments, both on here and on GOM, you have made me just about finish my best mod to date! G35 to be done sometime in the month! 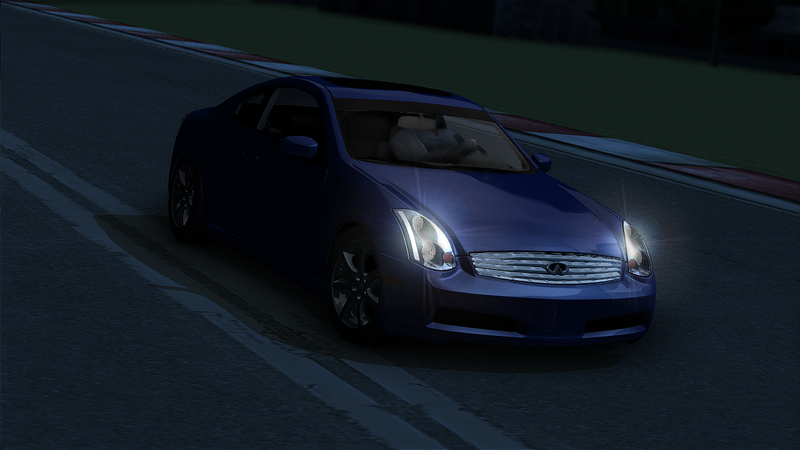 I have been working on the G35 a ton within the past several weeks, as I want to get it released to the public. Stay tuned! More updates to come! Today, I was given the privilege to be a content admin on GOM! I am absolutely thrilled, and thank Defiant for this awesome privilege! Keep on being awesome, my bros! As you all know, I have not been modding SLRR lately, and as of now, am stepping out of it until further notice. Honestly, it is just too much work, and also too time consuming. Fireful0’s Mod Workshop, and OperationStation.com will still exist, they will just be dedicated to 3d modelling, along with other things. I want to focus solely on life and guitar right now. 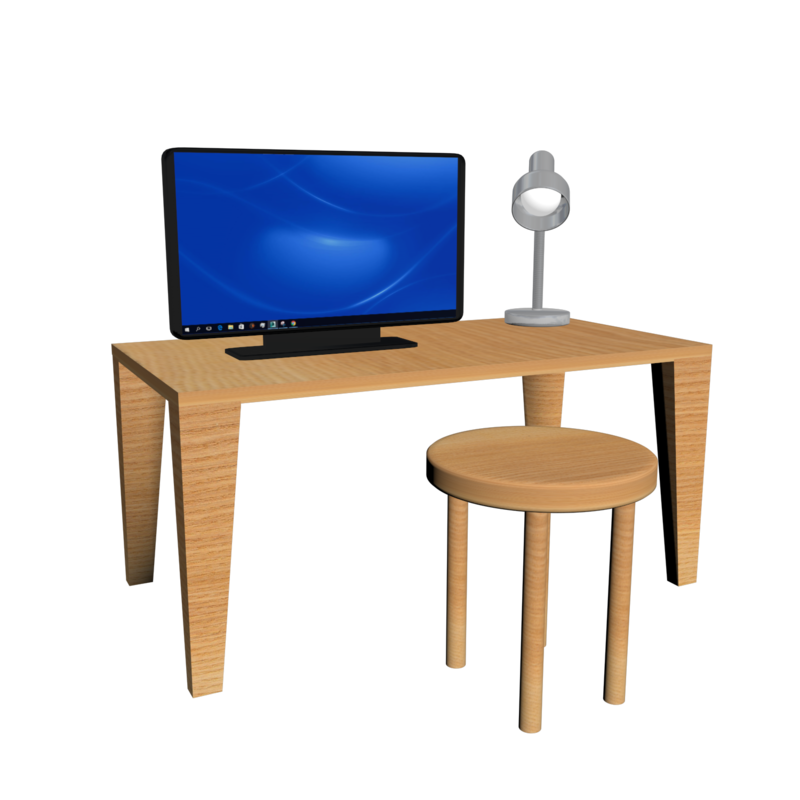 If you have been around OperationStation for awhile, you might have realized that the “Portfolio page” has been removed. This was purposeful, as it was not working for my web browser.